On the 3 and 5 November, a FIFA inspection group, including safety and security experts, carried out a thorough evaluation of the stadium site of the Bangkok Futsal Arena (BFA). Following the report submitted by this group, a decision was taken today by the FIFA Futsal Committee, that the BFA will not be ready to host six matches on 14, 16 and 18 November. Although further significant progress has been made, including the installation of a pitch, the key criteria laid out following the committee’s meeting on 31 October have not been sufficiently met. The safety of spectators, teams and all other visitors to the stadium are of paramount importance. 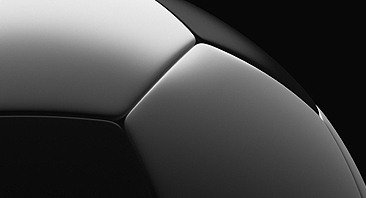 FIFA and the Local Organizing Committee therefore concluded that such a fundamental issue, as well as the functionality of core services and facilities, cannot be compromised. FIFA would like to acknowledge the round-the-clock efforts made to try and complete the construction of the Arena. 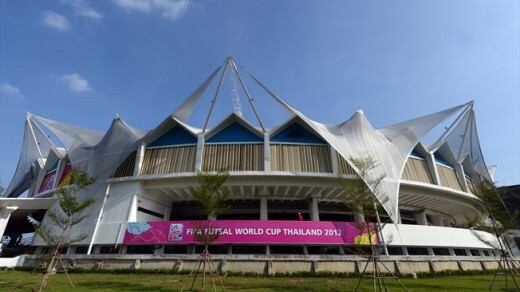 The quarter-final matches scheduled to be played on 14 November will now be played at Bangkok’s Nimibutr Stadium, whilst the semi-finals and final will be hosted at Bangkok’s Indoor Stadium Huamark. Both stadiums have already successfully hosted group stage matches. The group stage of the competition concludes on Friday 9 November, with the knock-out stages commencing on 11 November. Tickets that have been bought for the six scheduled matches at the Bangkok Futsal Arena will be valid at the new match venues. Further information will be communicated shortly for all spectators regarding this process.